About the size of a small car and weighing 1,250 kilogrammes — Sentinel-3B will be hoisted into space by a Russian Rockot launcher from the Plesetsk Cosmodrome in the country’s north. The total Copernicus budget from 2008 to 2020 is about 7.5 billions euros ($9.2 billion). 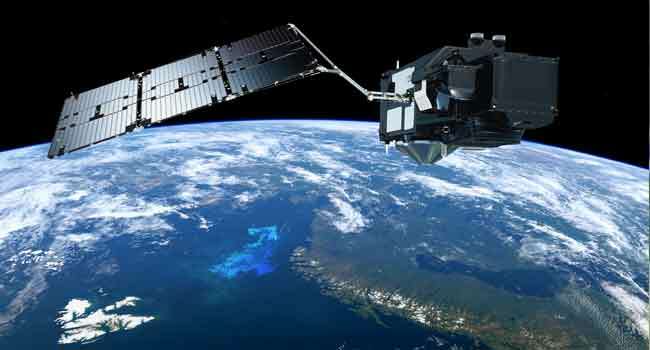 UK-based companies hold contracts worth tens of millions of euros from ESA to supply hardware for Copernicus as well as the Galileo satellite navigation project — a rival to America’s GPS.